For the teritorry of Montenegro,unlimited kilometrage is implied. For the other countries 200 km per day are included. 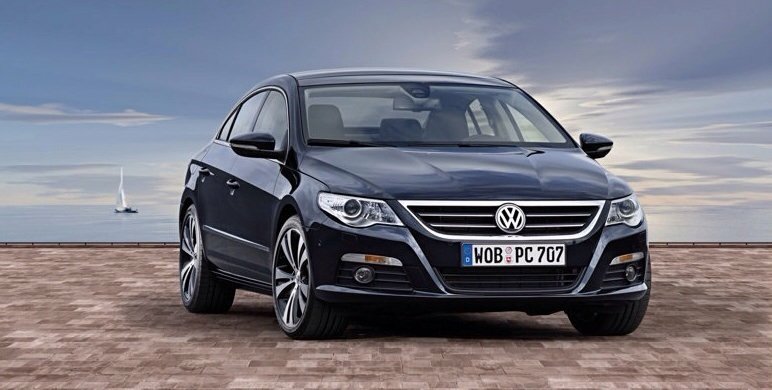 Every kilometer of usage over the allowed limit is charged 0.10€ For rentals longer than 20 days may be agreed. Citroen C1 Manual from 27 eur/day. 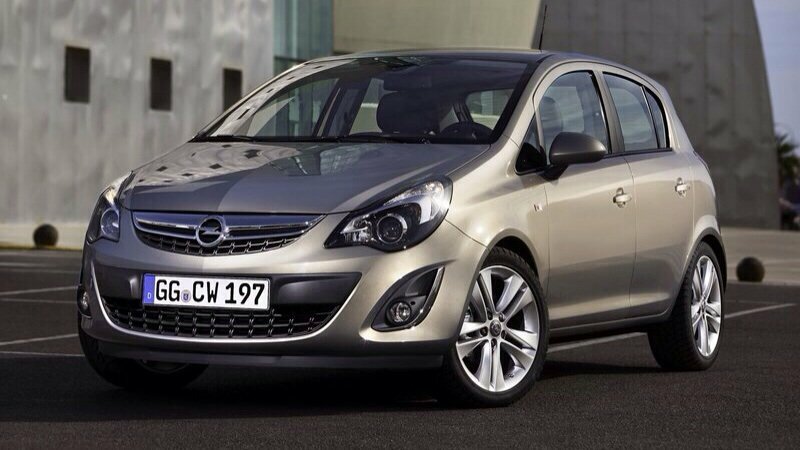 OPEL Corsa Manual from 37 eur/day. 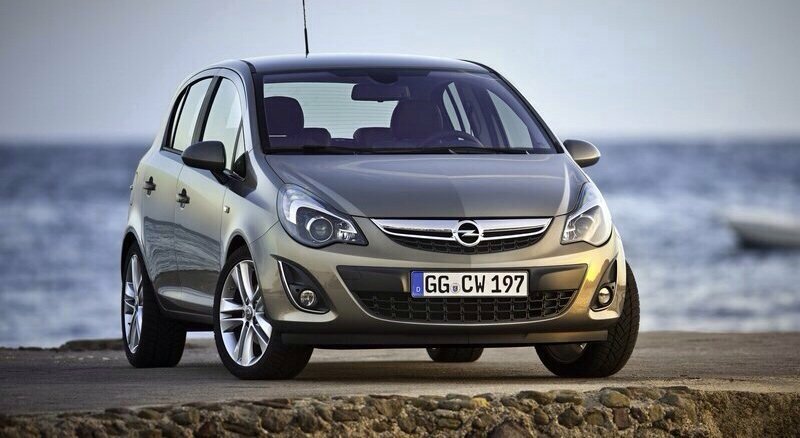 OPEL Corsa Automatic from 37 eur/day. 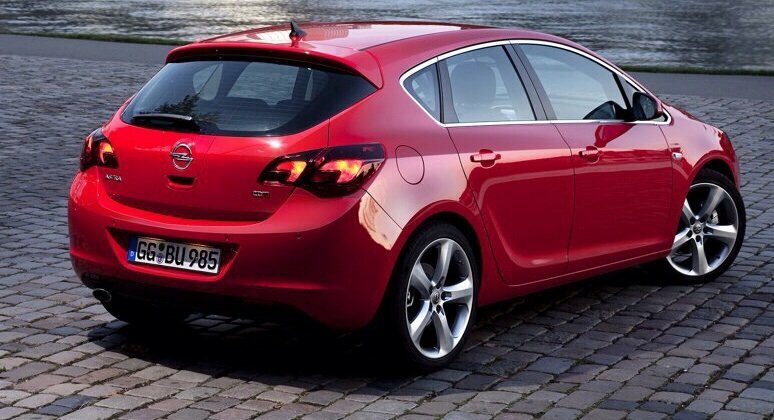 OPEL ASTRA 1.4 automatic from 39 eur/day. 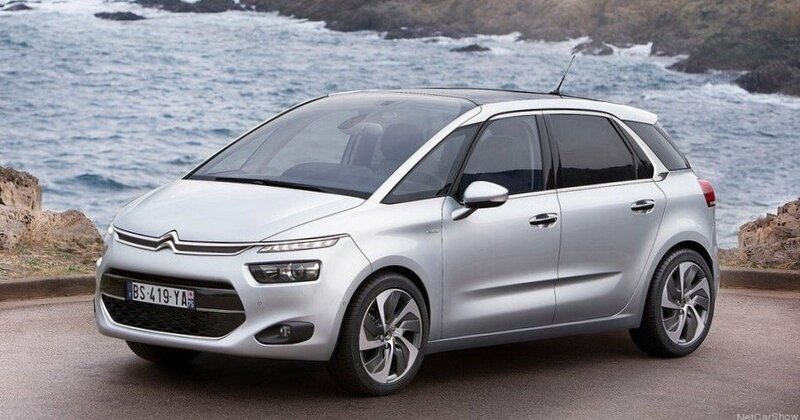 Rent a Car In Montenegro is a professional rent a car agency which has been offering safe, cozy and inexpensive top quality car rental services in Podgorica. 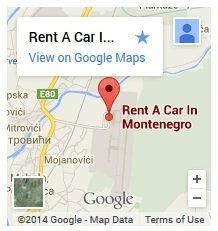 Rent a Car In Montenegro is located in Tuzi near Podgorica, 7km away from Golubovci Airport. 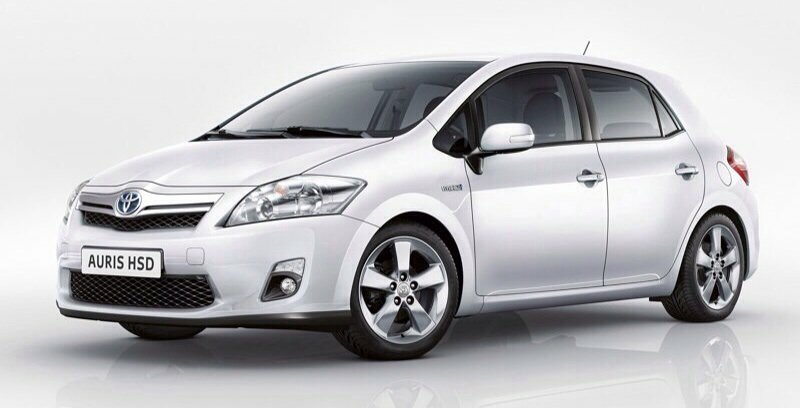 Depending on your needs, we offer exclusive car rental with free delivery to the airports (Airport Podgorica and Airport Tivat), your address or hotel. 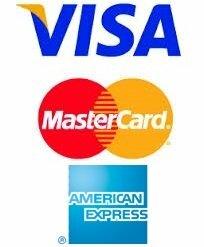 Rent a Car In Montenegro allows paying via Visa, MasterCard and Diners credit cards. 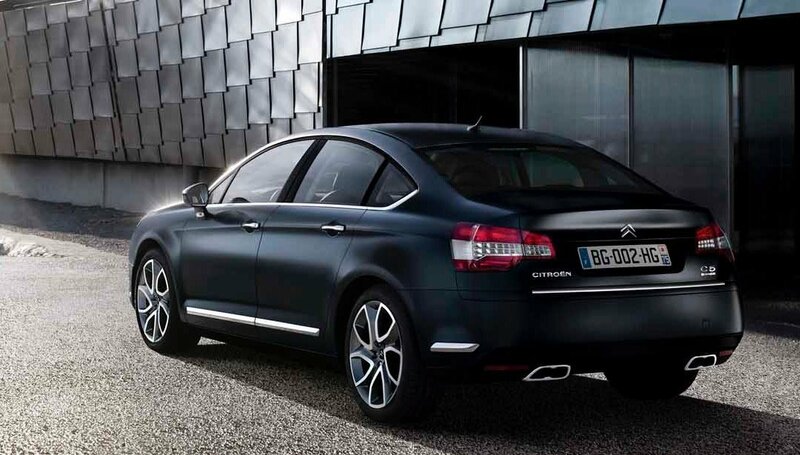 Whether you are in Montenegro for business or on vacation, we have the most appropriate rental car for you. You can call us at any time of the day, from 00-24h, 365 days a year.